A Retro Beauty Based on the popular FZ-07, the XSR700 is a beautiful blend of twin cylinder performance and eye catching "authentic sports" styling. 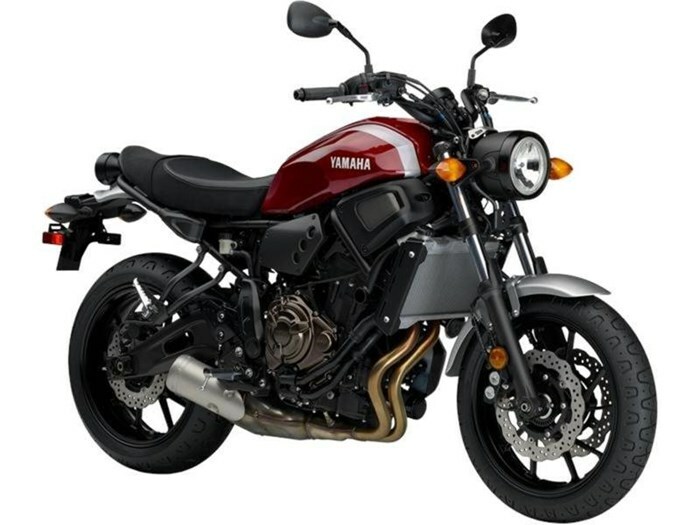 The XSR incorporates most of the FZ-07's key features including ABS equipped brakes. A natural riding position offers solid riding comfort while the short swingarm and lightweight design highlights the more serious sports side of the XSR. Tasty, timeless styling combined with plenty of Yamaha's latest technologies, the XSR is guaranteed to provide a fun, exciting ride.